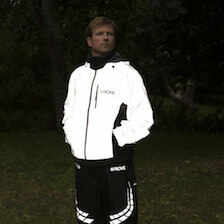 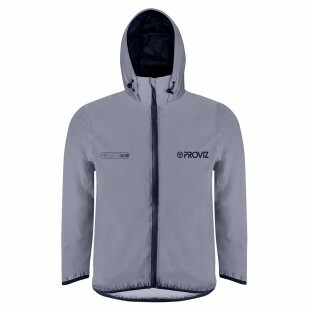 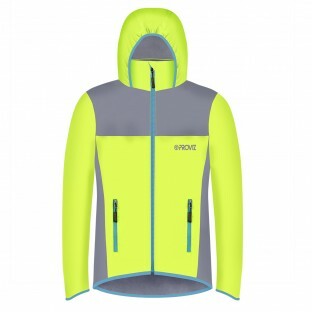 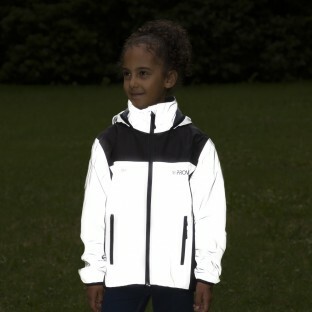 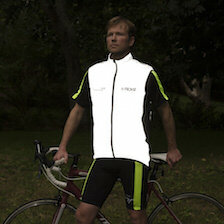 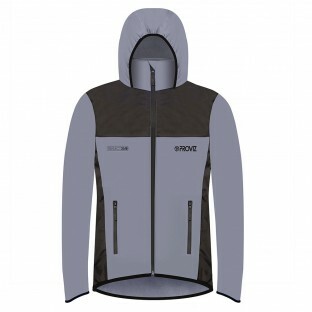 Proviz has designed various Waterproof Kids Jackets. 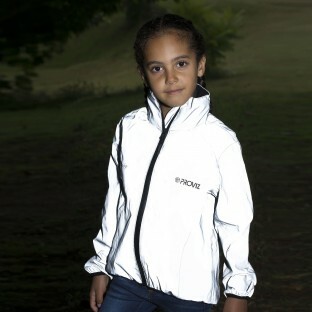 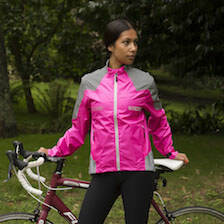 Fleece-lined jackets for extra warmth, shell jackets to keep at hand so your children can head outside even when the rain takes you by surprise and fluro jackets so they can be seen (by you and others) when they run on ahead! 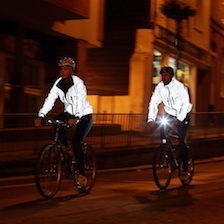 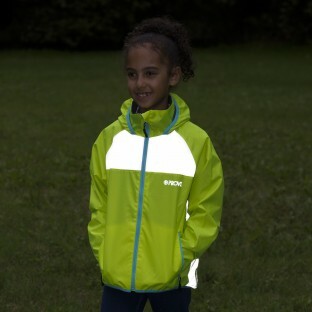 With clever use of colour blocking our new Nightrider Kids jacket not only looks brilliant but allows for the best visibility both in low light and in the dark.